November Wrap-Up + What's Coming? Today I'll be discussing all the books and fun things I did in November. I'm pretty happy with the amount I read, taking in account of all the exams and homework I had over the break. I read quite a lot! That's 8 books and 2 TV shows! I'm going to be doing more TV show reviews because of how popular and fun they are to do. I also went to an event this November and met Jennifer L. Armentrout & Gena Showalter. 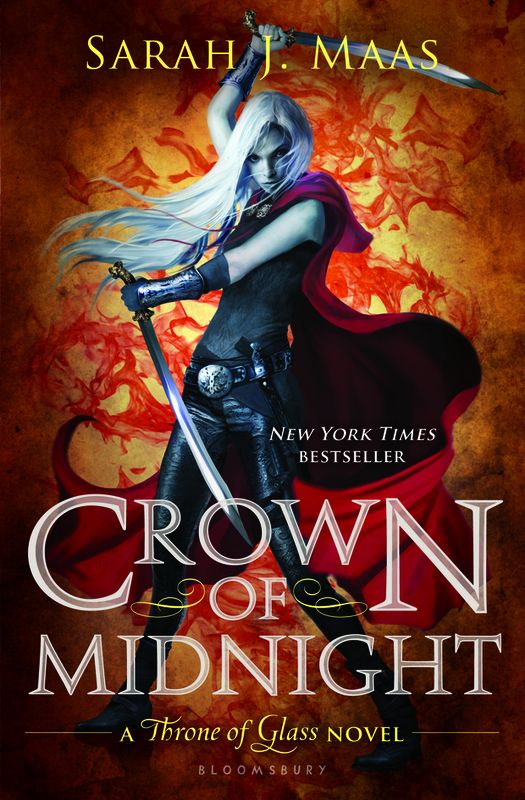 I'm going to be reading the Throne of Glass series, and I'm so freaking excited to start the well-known series. I also bought a few books from Barnes & Nobles, and there are also more up for review. How was your month? 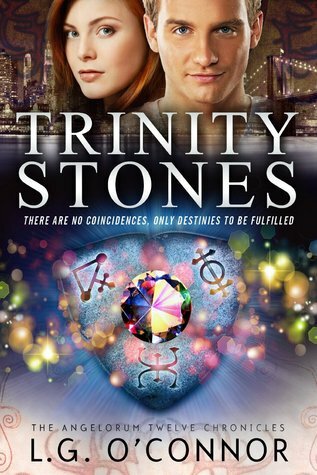 I would love links to your November wrap-ups! November was a good month. Onto December! Wheee. The Archived & The Unbound are really good, dark & imaginative. I think you will like-y. I have to check out your t.v. show reviews. I haven't watched a show in forever (other than The Walking Dead), mostly b/c they're never-ending. The 100 looks super intriguing, though. Maybe I'll give that one a watch...I mean, Thomas McDonell is all kinds of attractive. And ooo you met Jennifer Armentrout & Gena Showalter. Jelly!!! OMG yes Thomas McDonell. I can't believe he was in that show!! HES SUPER CAUTE!!! Also thanks for checking that review out! And for ur thoughts on The Archived, I can't wait to read.! 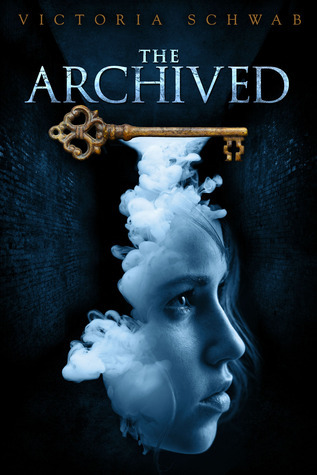 I am so excited for November, especially for your review of The Archived. It is one of my personal favorites, so I cannot wait to see what you think. It looks like you have a busy month coming, but I hope you have room for one more thing. I tagged you to do The Christmas Gift Guide Tag. I hope you can do it! November was a pretty good month, particularly during Thanksgiving break. And seriously, December reminds me of getting closer to graduating. I expect a free ticket to Neverland. Does anyone know if Peter Pan is as nice as he seems? I'm glad you had a good break. yes December is closer, which means Christmas break for me. You must read Throne of Glass. I just finished it, and I can't stop thinking about it. I have that feeling as well- when I'm too left behind to catch up on the biggest titles in the book world. Happy early birthday!!! 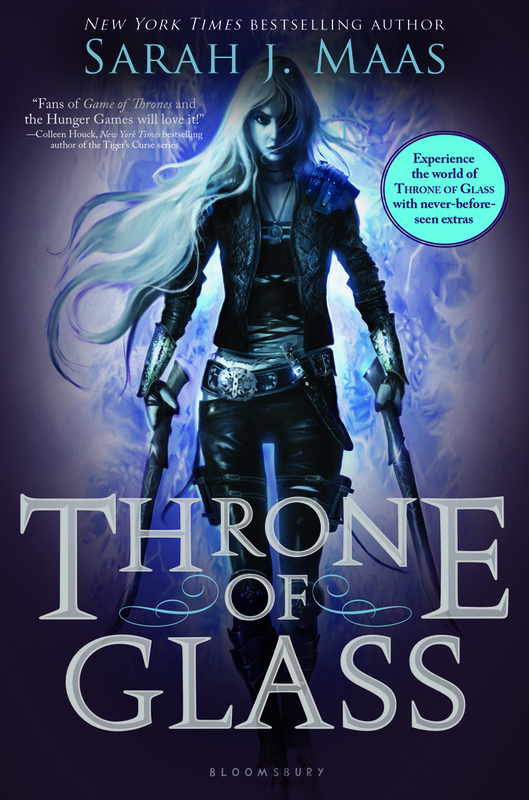 THRONE OF GLASS!!! AAAAAAAAAAAAAAAAAAAAAAGGGGGGGGGGGGGGGGGGGGGGGHHHHHHHHHHHHHHHHHHHHHHHHHHH!!!!!!!!!!!!!!! YYYYYESSSSSSSSSSSS!!!!!!!!!! READ IT!! LOVE IT!! THEN REREAD IT!!!!!!!! 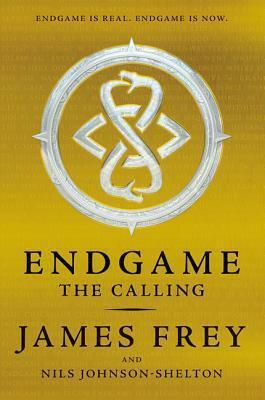 OMG OMG OMG *SQUEALS AND JUMPS IN THE AIR* I read it! I read it! And loved it! 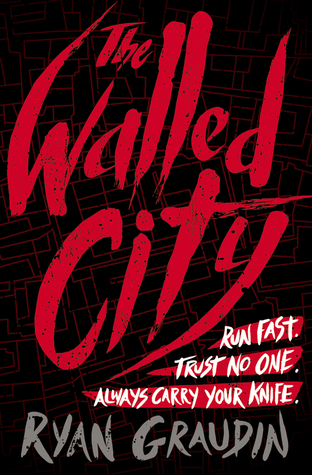 it's my favorite book by far and definitely one of the most action-packed things I've read since the Infernal Devices trilogy. OMG can't wait to read the next ones! Reading wise... I did not have a good month. It took me forever to get through Atlantia by Ally Condie, so I only finished three books. I also had a DNF - The Divorce Papers by Susan Rieger. I'm pretty sure December will be a better month for you ;D! !